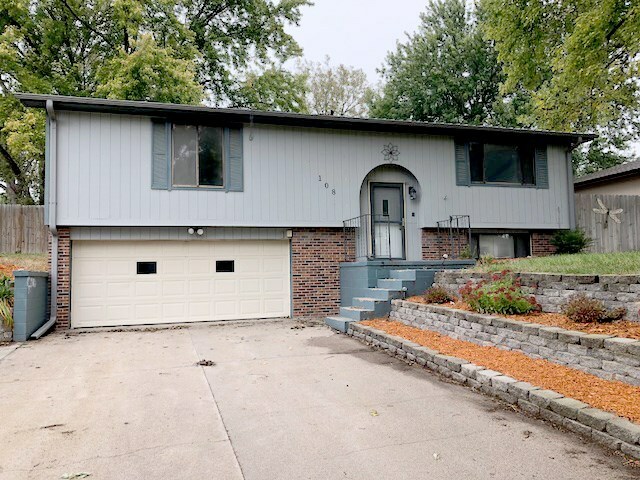 A very nice 3 bedroom 1 3/4 bath home in Loup City. This home has a split foyer with all the bedrooms being on the main level along with a living room and full bath. The eat in kitchen has an abundance of cabinets and countertop plus a pantry. French doors to the back patio and fenced in yard. The lower level has a large family room, 3/4 bath and laundry/utility room. Two stall attached garage, newer metal roof and beautiful landscaping. On a quiet cul-de-sac & close to the park and swimming pool. Kitchen: Electric Range, Dishwasher, Garbage Disposal, Pantry, Eat-In, Wood, Some Appliances Incl.